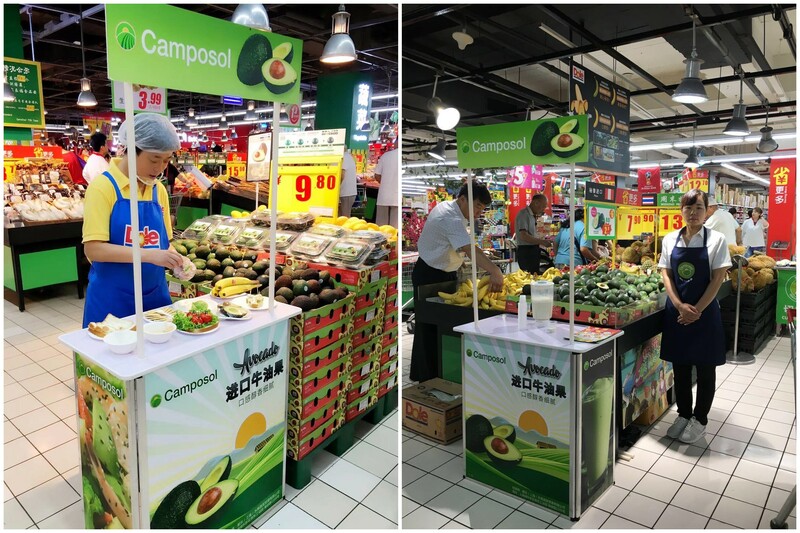 Camposol, a major player in fruits and vegetables in the Southern Hemisphere, recently joined forces with Dole China to aggressively promote Hass avocados. In-store promotions are organized at more than 80 supermarkets, including Sam's Club, Olé Life-style, and Carrefour, spread across 26 Chinese cities. These cities include the first-tier cities of Beijing, Shanghai, Guangzhou and Shenzhen, as well as second- and third-tiered ones. Summer is the peak season for Peru's exports of avocados to China. It is also the time when Peruvian avocados are at their best, both in terms of quantity and quality. This year, their exports to China have been chalking up impressive results. With still four more weeks to go before the current season ends, total exports have already reached 10,900 tons, 58% more than previous year’s figure of 6,900 tons. Camposol is by far the largest exporter of Peruvian avocados to China, with a 21% share, more than double that of the second place player. Camposol is an vertically integrated company that provides high quality, healthy and fresh foods to consumers around the world. Its range of fresh fruits include avocados, blueberries, grapes, mangoes, and mandarines. It also exports seafood such as shrimps. Europe, the US and Asia are Camposol's major export markets. As one of the largest producer of avocados in the world, Camposol has long been rosy about China's market potential. To better serve the China market, it has set up a subsidiary in Shanghai. Through a close collaboration with Dole, each company brings its greatest strengths to face the complex Chinese market. The two companies are going to work even more closely in different areas, from packaging, marketing, distribution and to major account sales. 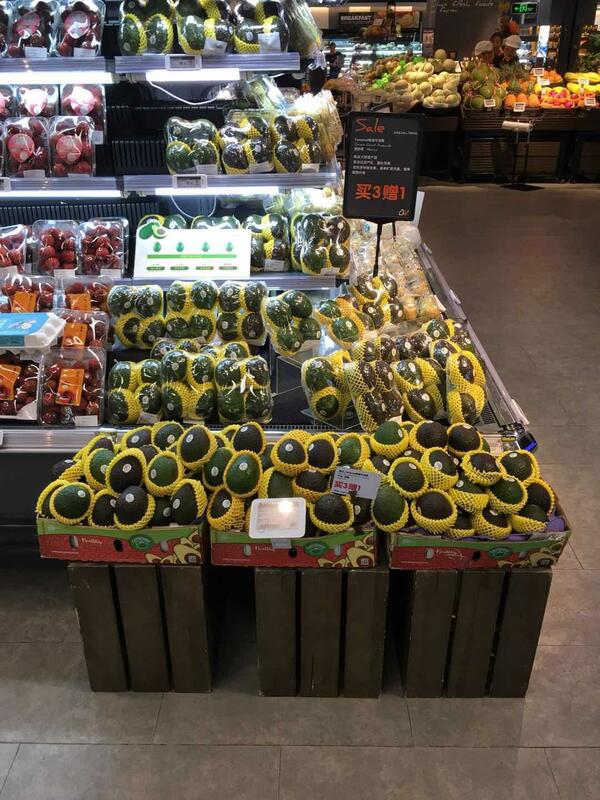 They would enlist the support of major supermarkets in China to aggressively promote avocados. 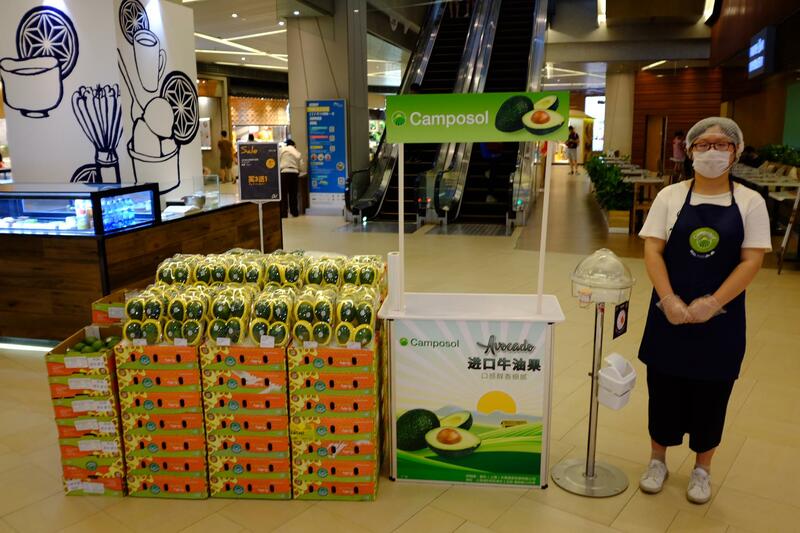 According to Camposol, Chinese consumers’acceptance of avocados has been on the rise. The fruit is becoming gradually a mainstream item. In the past, consumers might experience the problem of having to wait several days, after purchasing, for the fruits to ripen and be ready for consumption, or being unable to consume quickly enough once the fruits inside the box ripened. To overcome this inconvenience to the consumers, Camposol is packing into the same box avocados of different degrees of ripeness. Dole Food Company's fruit ripening technology would contribute significantly to this solution. As far as the type of fruits is concerned, bigger avocados are increasingly favored by retailers. Bigger sized avocados have more flesh and are better received by the high-end market. The China market is moving away from buying on price to one that attaches more importance to quality. Camposol’s big sized avocados, with high quality, are thus welcome by the consumers. Apart from Avocados, Camposol’s new season for blueberries is about to begin. Camposol’s blueberries have long production season lasting for 8-9 months during the year. The first shipment this year is expected to reach China by August. Last year, Camposol’s blueberries received very positive market response because of the berries’firmness and longer shelf-life. In view of this, Camposol launched a new packaging design, named as “The Berry that Cares”, to emphasize its attention to food safety and health issues.